Great tourist destinations in the Asian continent. 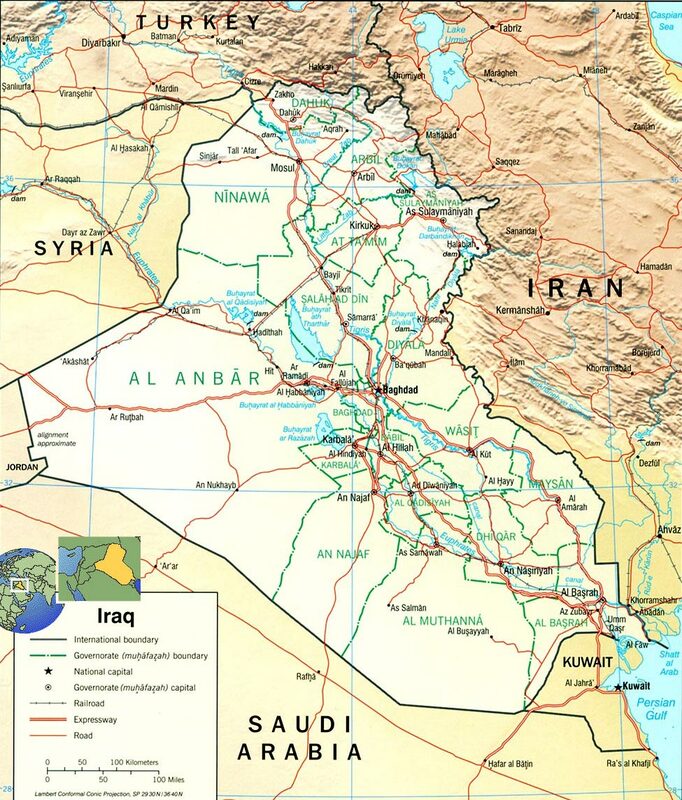 An Najaf, Wasit and Al Anbar. Baghdad. Border with Iran.